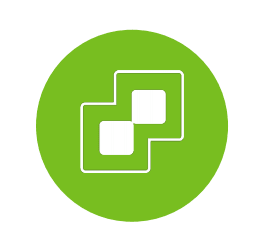 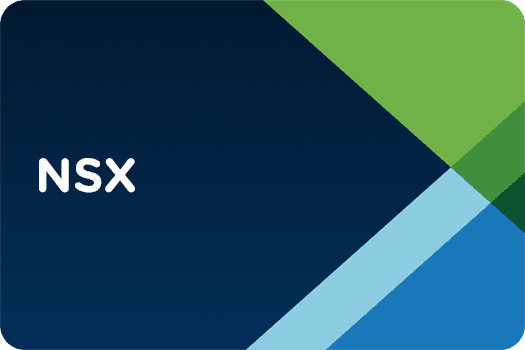 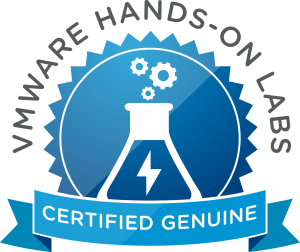 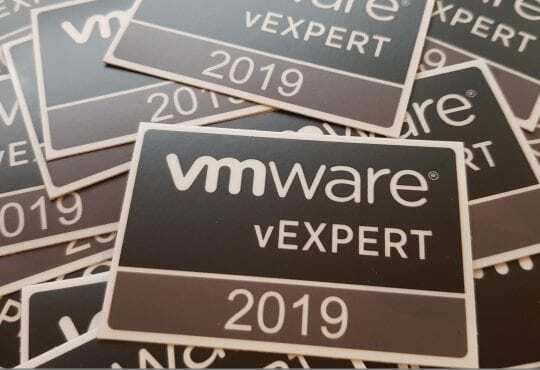 VMware’s Hands on Labs are a fantastic resource to learn new and existing VMware solutions from the ground up. 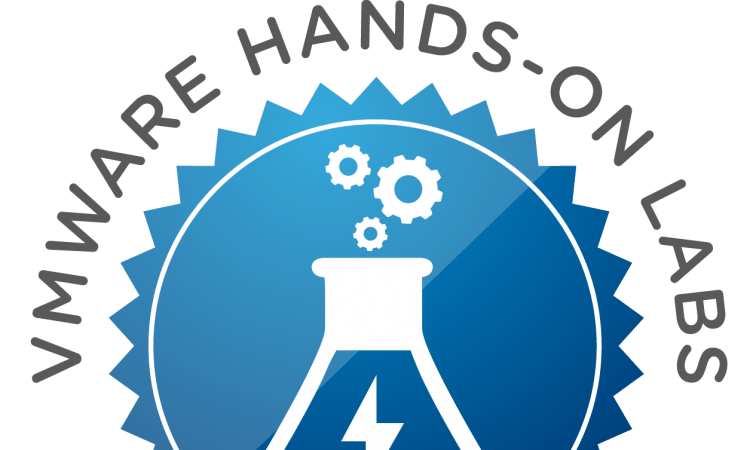 There are a few different types from Learning Labs which are self-paced with a manual through to challenge labs which are like mini tests that you can use to validate your skills. 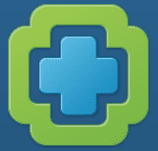 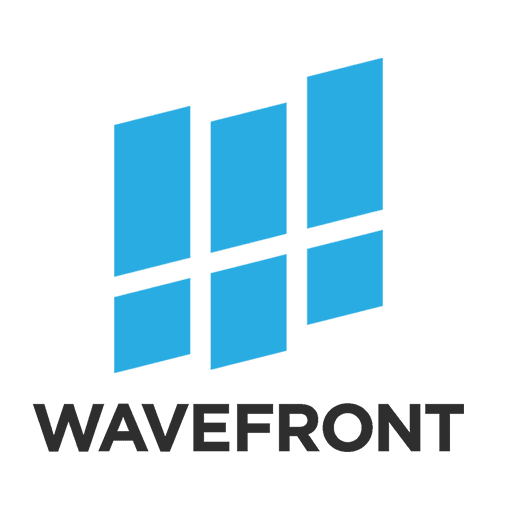 Why take a VMware HOL? 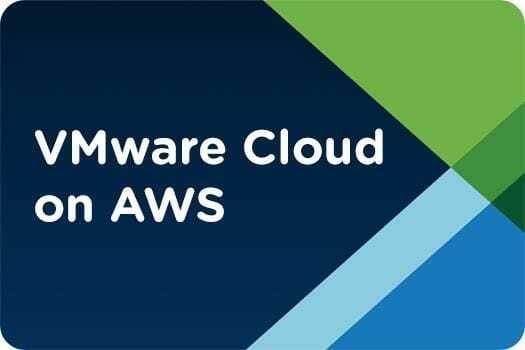 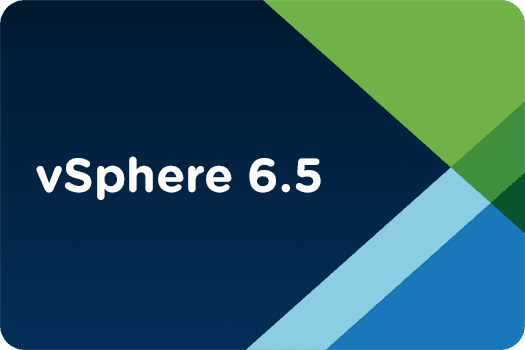 “Rapidly extend, migrate and protect your VMware environment to the AWS public cloud” Learn more..
“vSphere provides a powerful, flexible, and secure foundation for business agility that accelerates your digital transformation to hybrid cloud” Read more..
“VMware NSX Data Center is the network virtualization platform for the Software-Defined Data Center (SDDC)” Read more..
“Wavefront offers a real-time metrics monitoring and streaming analytics platform designed for developers to optimize their clouds and modern applications” Read more..
“Run production operations hands-off and hassle-free with VMware vRealize Operations, delivering continuous performance optimization based on intent, efficient capacity management, proactive planning and intelligent remediation” Read more..